Are you ready for a new challenge at Creative Knockouts? 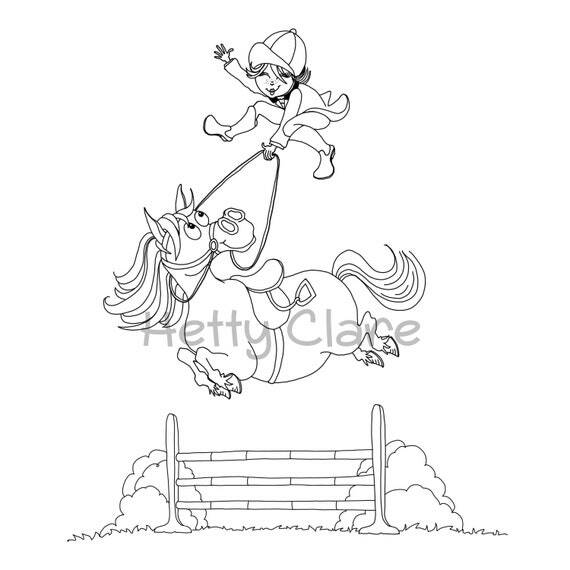 Our theme this week is "Lots of Layers" and our sponsor is Hetty Clare. The stamp set I used is called "Pony Jump". I thought it was just too cute! Now that Valentine's is over, it's time to get into some St. Patrick's Day spirit, don't you think? Let's try with this handmade card featuring the Fancy Clover Die! 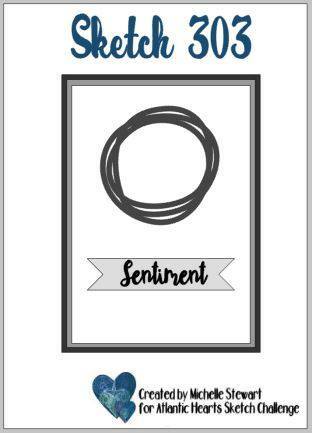 I used a SparkleNSprinkle stamp set to add the sentiments to this card. So fun! Thanks to all of you for stopping by today. It's time for another inspiring sketch from Atlantic Hearts Sketch Challenge! Sketches are a great way to get going when your creative mojo may be missing. I will be doing more videos like this instead of long blog posts - so I hope you like it! Thanks for stopping by and I will see you again soon! 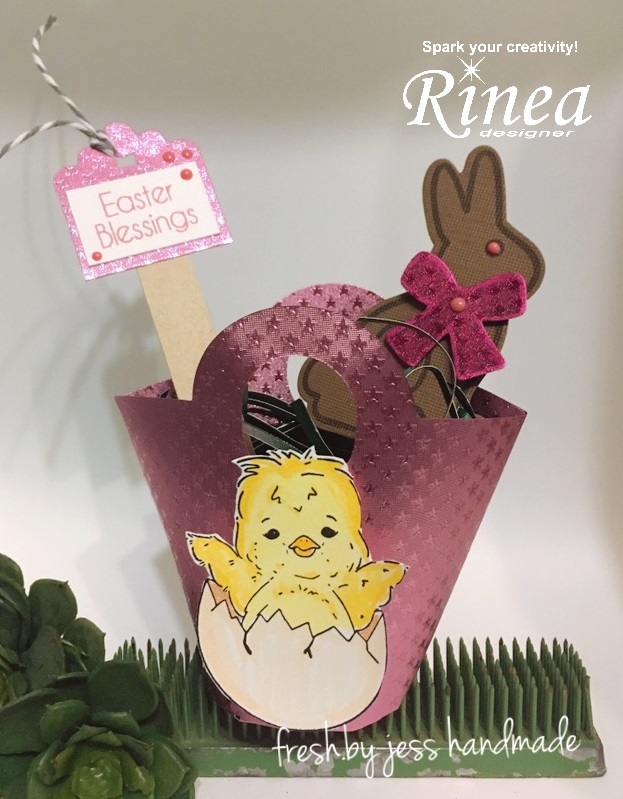 I have a fun new post today for Rinea - and I hope it inspires some ideas for your Easter decorations! What's Easter without Easter Baskets, right? 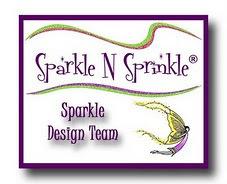 You could use these as place cards, hostess gifts, thank you gifts.... and of course, Easter Eggs!!! 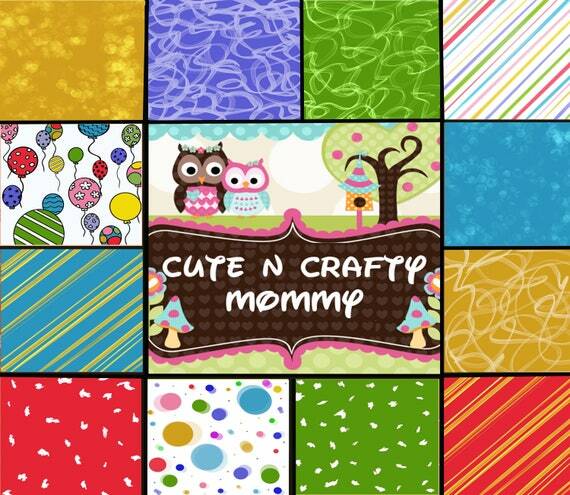 Let's get crafty!!! 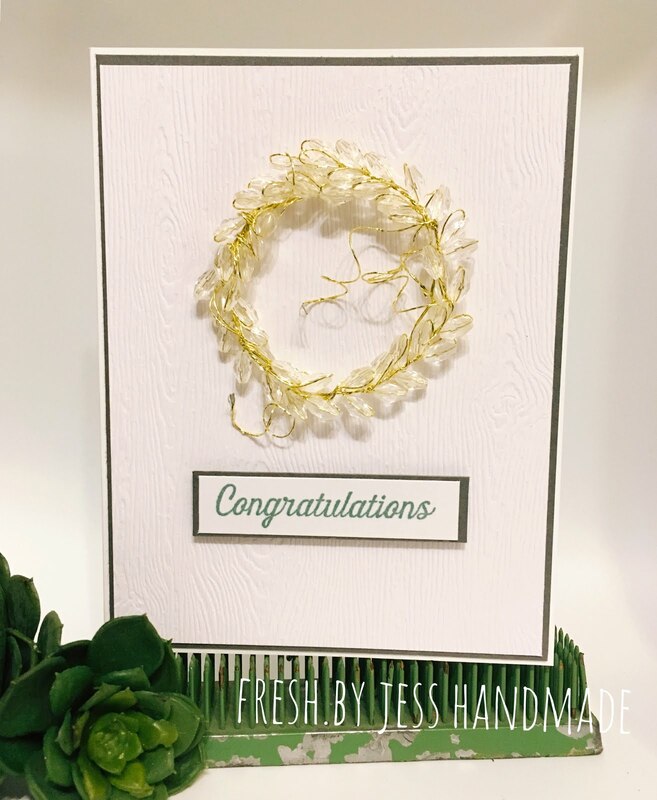 Using your Big Shot & Basket dies, choose your fave Starstruck Foiled Paper and cut all the parts. Once you have it all cut out, you are going to fold on the score lines and get ready to add your Tear-ific Tape strips. You are going to want to remove the protective backing on your Tear-ific Tape and adhere to the base plus the sides. Pretty simple so far, right? P.S - that was the hardest part! Step 3 - Stamp your decorations! I used a couple of my favorite Easter Stamps. The little chicky is from SparkleNSprinkle - I stamped and watercolored her up, then adhered to the front of my Easter Basket. My "chocolate" easter bunny stamp is from the Stamps of Life. Of course I had to decorate her with a Rinea Fuchsia Starstruck Foiled Paper bow :) To make the "Easter Grass" that goes in the basket, I cut really thin strips of the Emerald Starstruck Paper and used those as my basket stuffer. Don't you just love those beautiful colors? I sure do! Thanks for stopping by! 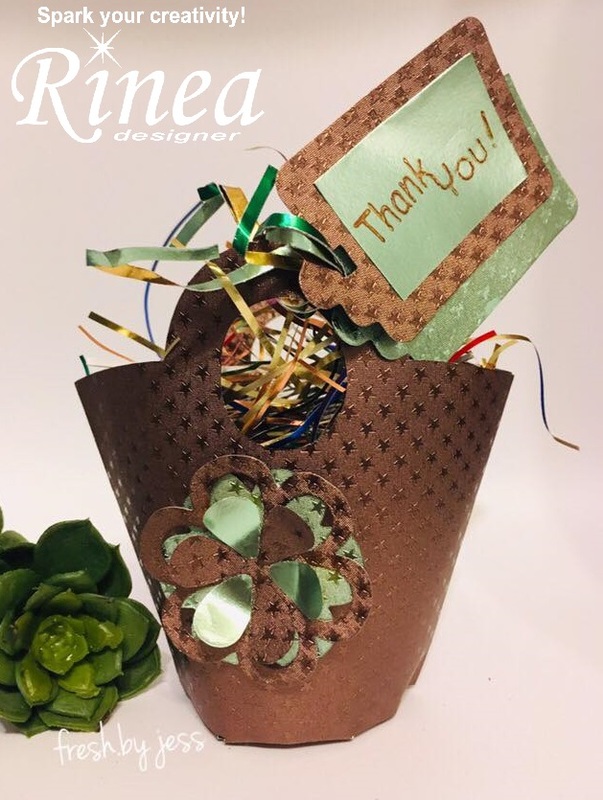 I hope this post inspired you to make some wonderful Rinea Foiled Paper baskets! I hope you are having a fabulous week! 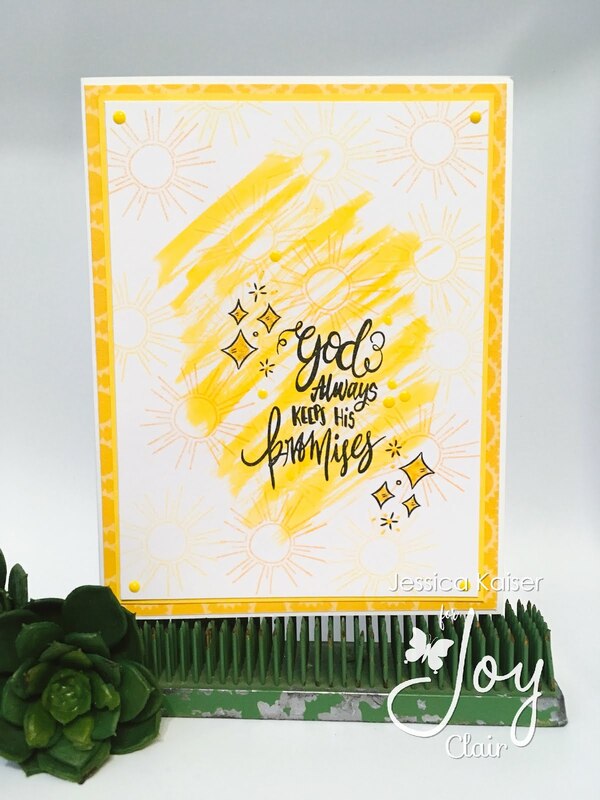 I have some new cards to share with you today for Joy Clair Stamps! I loved the "Blossom" Stamp Set so much! I have been looking forward to adding a cactus stamp set to my collection, and when I saw this one I just knew it was perfect! For the first card, I added in some cute little sentiments from the "Going Places" Stamp Set. They seemed to work perfectly together - and doesn't it look like the cacti are speaking the encouragements? Too cute!!! 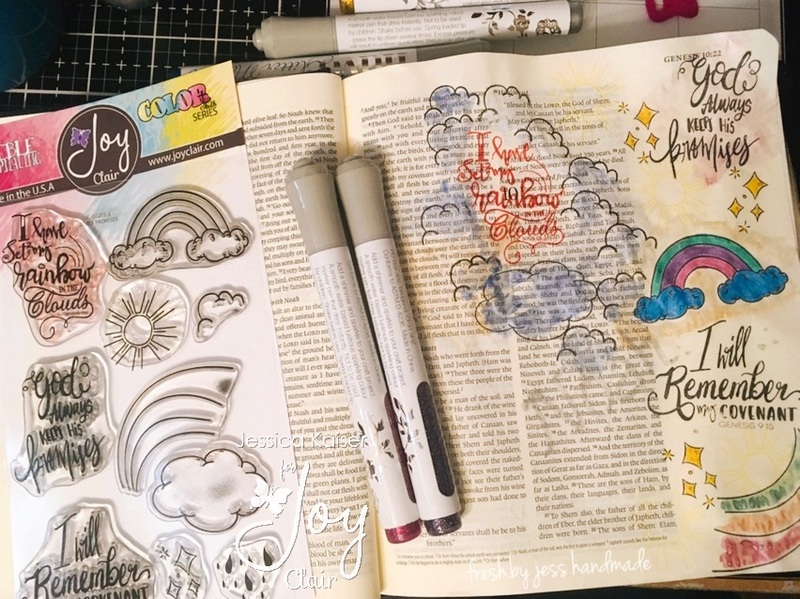 I used watercolor paper to stamp the images on and then used Nuvo Aqua Flow Pens to watercolor them. For my second card, I used the same cacti stamps on watercolor paper again, but this time the sentiment was stamped onto vellum with Staz-on Ink. I still used the Nuvo Watercolor pens to colour the images. I hope you enjoy these cards! 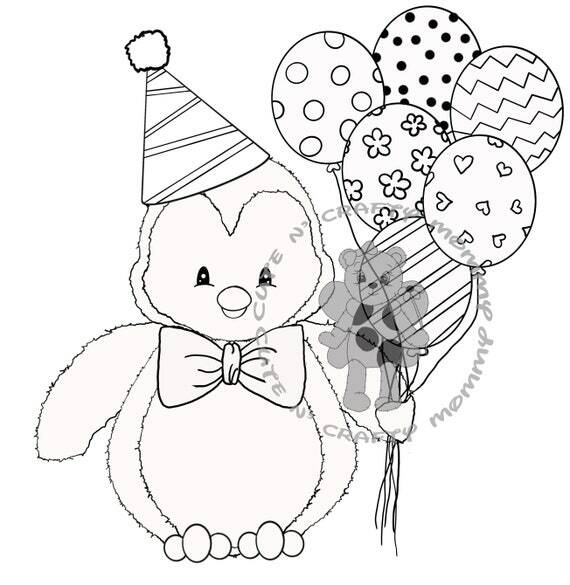 You are just going to love the Joy Clair stamps. As you can see, they work very well together - you can mix and match the sets perfectly!!! I love to add supplies to my collection that work well together, don't you? Enjoy the rest of your week and I will see you again soon! Welcome to a brand new Scrapy Land Challenge!! I'm very excited to share my project with you. This week, I created a handmade card. 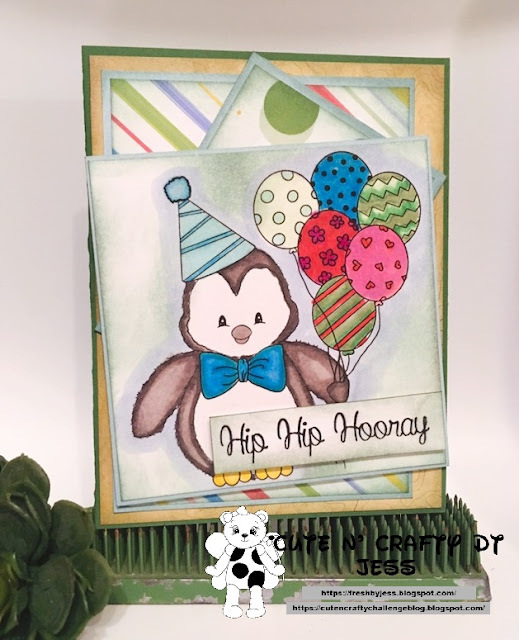 My hello die is no longer available, but you could use THIS one from Flora & Fauna or this one from Impression Obsession. It' my day to share with you a BRAND NEW Cheapo Dies creation and today we are featuring this "Cross" Die. It's just so pretty - I couldn't wait to use it! I hope you are having a beautiful Valentine's Day! We didn't do much - just some treats for the kids and cupcakes at work!! I don't think you need to only celebrate love one day a year....so we try to do little things for each other all year long. How do you celebrate your loved ones? It's time for a new challenge at Creative Knockouts! Our theme this week is very fitting - "Love is In the Air". Our sponsor is the always amazing "The Paper Shelter". I love their digis so much - especially when you get beautifully colored images! It's my go to "cheat sheet" when I need to make quick handmade cards and don't have time to color! The digi we used is called "Jurassic Love" - too cute! 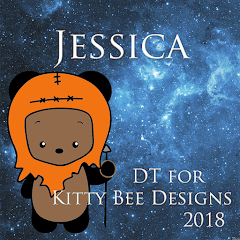 I have a brand new card to share with you today for Kitty Bee Designs! 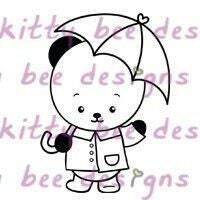 It features the Kitty Bee Designs stamp called "Rainy Day! It's my day to showcase a Cheapo Dies creation! Today's featured die is called "Animal Tower". It's just so adorable! 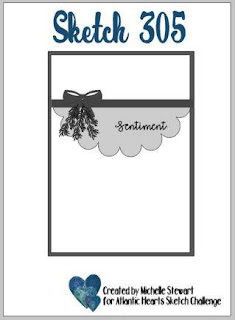 I decided to make a cute girly western themed card! How fun and perfect for celebrating that little cowgirl's birthday. It's time for Atlantic Hearts Sketch Challenge #303!